R.E.M. have donated their 1988 ‘Green’ album track ‘World Leader Pretend’ to the anti-Donald Trump site 30days30songs.com. 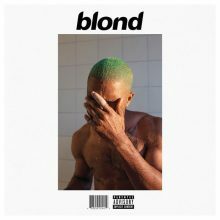 Frank Ocean's latest albums won't be winning any Grammy Awards next year (17) after the deadline to be considered for a nomination was missed. Mary J. Blige's estranged husband has filed for temporary spousal support as the couple thrashes out its divorce. Wednesday 13 will tour Australia unplugged in 2017. 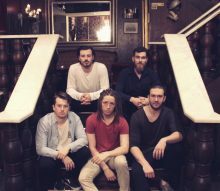 Rüfüs will head on their first dates of 2017 with a regional tour starting on the Gold Coast and ending in Airlie Beach across January and February. 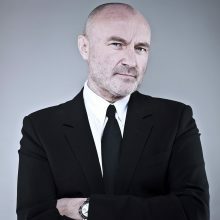 A number of times over the last couple of years, it looked like Phil Collins was returning to the concert stage with a full-fledged show, only to disappoint with three or four songs. Nobel Prize committee officials remain confident Bob Dylan will attend their annual ceremony to accept his Literature honour, even though he has yet to respond to their invitation. Katy Steele is giving fans a sneak preview of another song from her next album with 'It Ain't Me'. 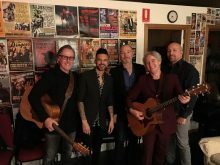 Bic Runga has covered Neil Young, Roberta Flack, Nick Drake and the Beach Boys on ‘Close Your Eyes’, her first album in five years. 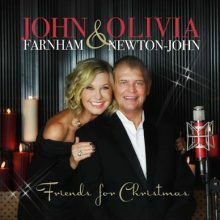 John Farnham and Olivia Newton-John have teamed up again, this time for a Christmas album. 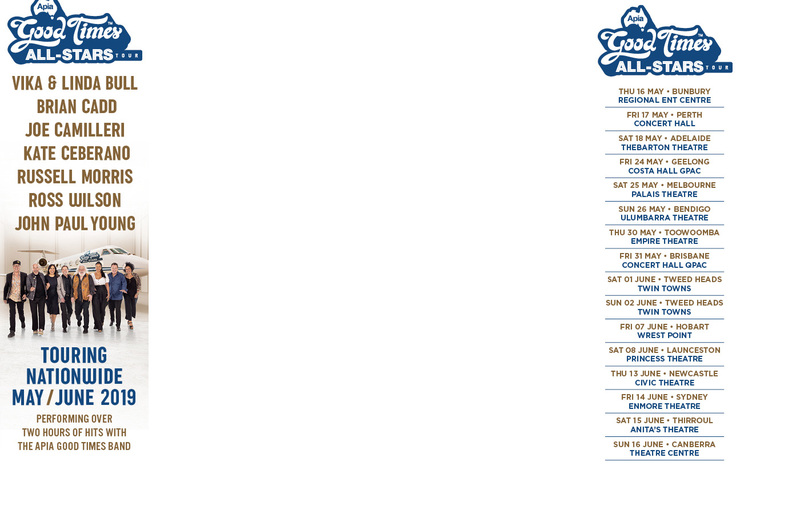 The Cat Empire and Xavier Rudd will be heading out together on tour in 2017. Jessica Mauboy will headline the Birdsville Big Bash in 2017. Dixie Chicks will tour the MMXVII tour is cities around Australia and New Zealand in 2017. Sugar Mountain has announced its 2017 line-up. The festival features a program of Music and Art. Bluesfest has announced another five acts with Trombone Shorty and Joan Osbourne leading the third line-up list. Brian Wilson has said that this will be his last time performing the Beach Boys' classic album Pet Sounds, but he keeps putting that end off.